We are in the early stages of readying this auction for you, and items will be added to the preview catalog as they are completed. 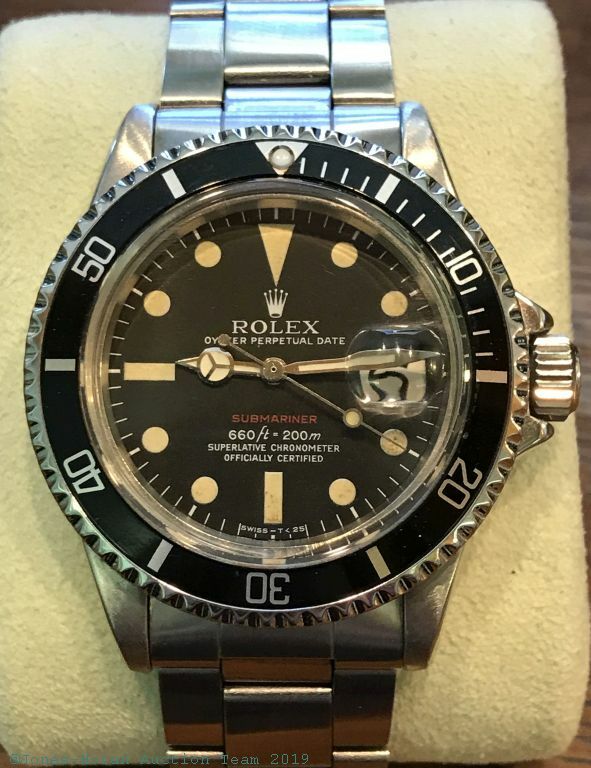 This auction includes our usual fine pocket and wristwatches, fine estate jewelry, over 30 portrait miniatures (from the same collection as our fall live auction's lots), as well as a focus on notable Rolex wristwatches and parts. 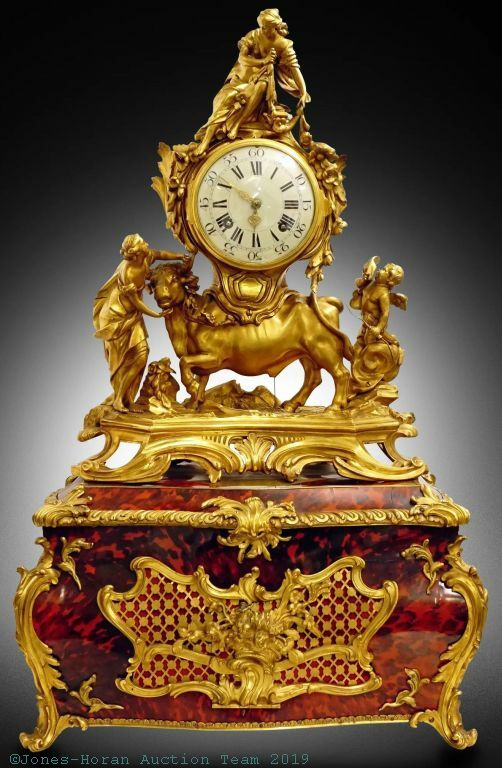 THE CONSIGNMENT DEADLINE FOR THIS AUCTION HAS PASSED. Thank you to all who sent in consignments! NEW!! Introducing our second ever Attendees' Bonus Auction, directly following the Live Webcast Auction! In an effort to bring back the real old-time auction feel, we are holding a 100-150 lot Bonus Auction following the Live Webcast Auction. The lots will be offered only to bidders in attendance at the Manchester Downtown Hotel. These lots will be sold as is, where is, and must be taken on the same day. We will have team members ready to assist you in loading your vehicle, if needed. No absentee or online bidding of any sort will be offered on the Bonus Auction lots. *For the Attendee's Bonus Auction immediately following, bidders must attend in person to bid. 1. Call 603-625-1000 and indicate you are attending the Jones and Horan Auction when making your reservation. 2. Register on-line at The Hilton-Doubletree Manchester Downtown Hotel. The hotel is currently transitioning to new systems, and you may need to follow up with a phone call to make sure you get the discounted rate. IF YOU EXPERIENCE ANY DIFFICULTIES, please contact us. We can work with the hotel to get what you need.